February is one of those months that come and go quickly. It’s usually the harshest in terms of a Canadian winter. And although we have been spoiled with spring temps, these dark days are becoming longer. March signals the spring. Usually, it’s the month that the weather switches and it’s the month when some Canadians emerge from their hibernation. If you find you have a little more energy than usual, we put together a list of going-ons around the city to keep you entertained through the month. Feeling fired up and a bit political? The AGO’s First Thursday of March celebrates women everywhere with Still Nasty. The art gallery has partnered with OCAD to showcase installations and performances that have a strong female perspective. Toronto turns 183-years old this year and what better way to celebrate than in Nathan Phillips Square? 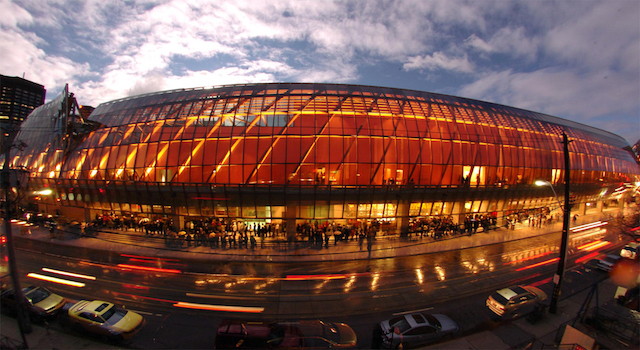 Celebrate Toronto will host vendors and food trucks that will surround the ice rink over Sunday and Monday. If your love for the city runs deep, venture to the very centre. Is there anything more Canadian than maple syrup? Maybe hockey, but even then it’s not our national sport. Thankfully, you can experience an authentic sugar shack experience right here in the city. Sugar Beach will host Sugar Shack T.O. and spin up some fresh maple taffy fer ya! It's all gone Pete Tong. And for one night in Toronto, you can catch Pete Tong spinning inside NOIR. If BBC-DJ electronic beats are your thing, you can sway away as part of Revolution Saturdays. And if electronic beats aren’t your thing, The Flaming Lips are playing at the same venue the night after. Most people know that St. Patrick’s Day is sometime in March and in case you haven’t been around for one in the city, it gets busy. We even have our own parade to celebrate it. 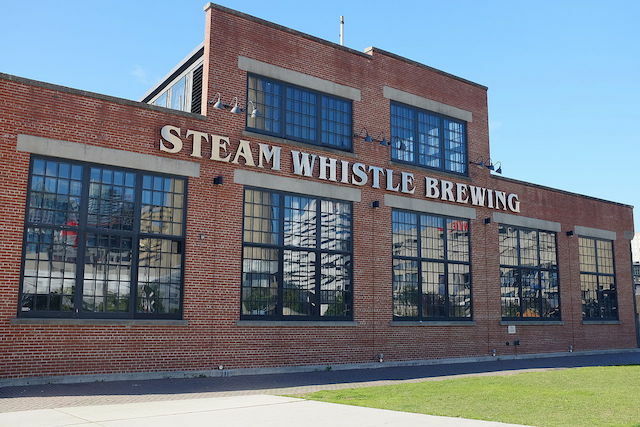 Book ahead at your favourite bar or check out the beer jam at Steam Whistle. If you love nature and animals, you won’t want to miss this exhibit at the ROM. For its 52nd year, images for the Wildlife Photographer of the Year competition are displayed at the museum. If you love Planet Earth, you will love these. Calling all Bunz! The 3rd edition flea market will be making its way back to the Gladstone Hotel for your trading pleasure. Vendors will be accepting cash and trinkets for trade all evening long. Join the community and if you are looking for something, chances are you might find it here. Enjoy your time in the city next month!